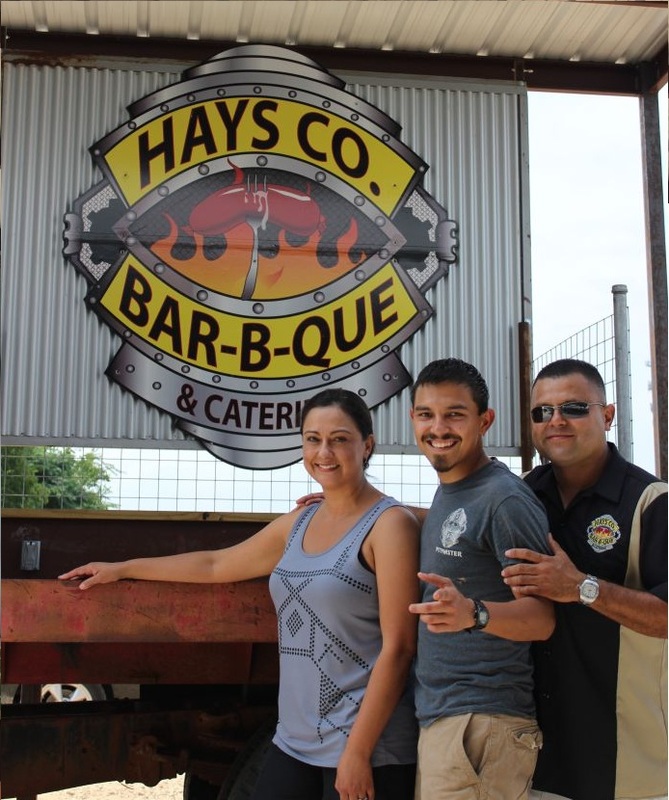 Barbecue has been on a great run lately and although beef prices continue to be a major financial pain 2014 didn’t seem to slow down the growth in popularity of Texas barbecue. 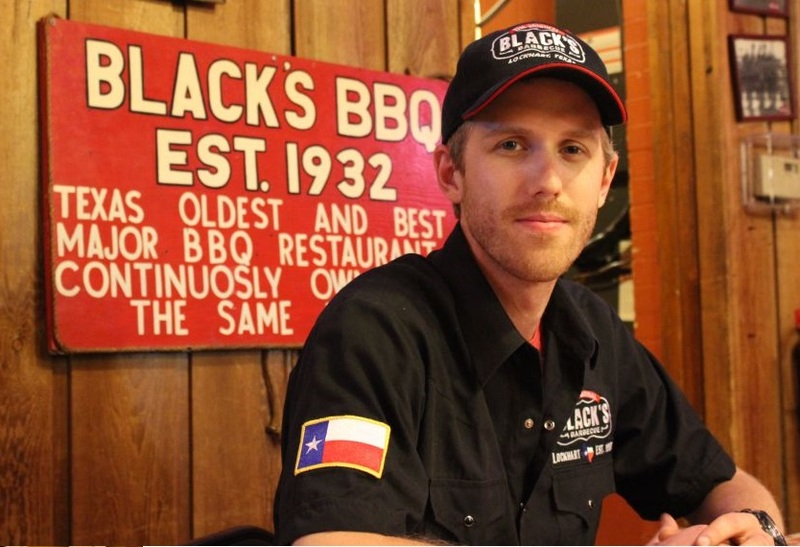 Austin has risen to not only challenge, but to overthrow Lockhart as the barbecue hot spot and it seems great barbecue joints are popping up monthly across all of Texas. 2014 was a year of maturing, growth, and expansion in the business. 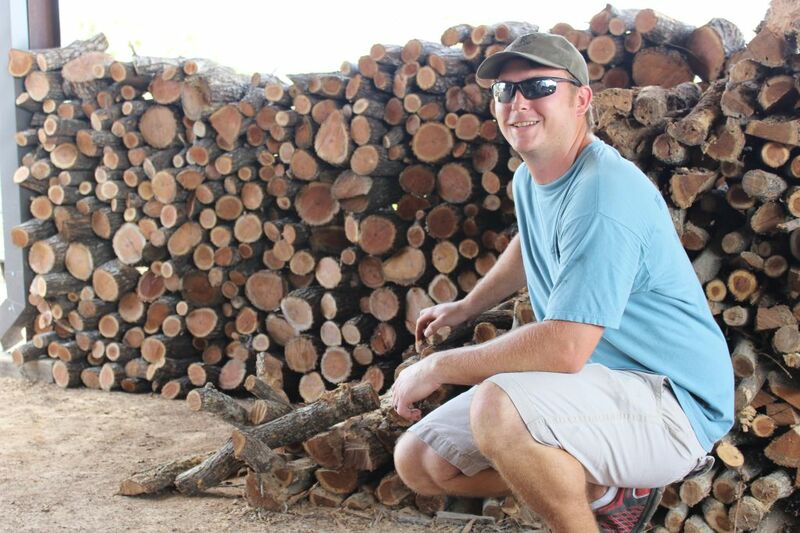 For myself it was a time of physical recovery and of a solidifying of focus regarding barbecue. 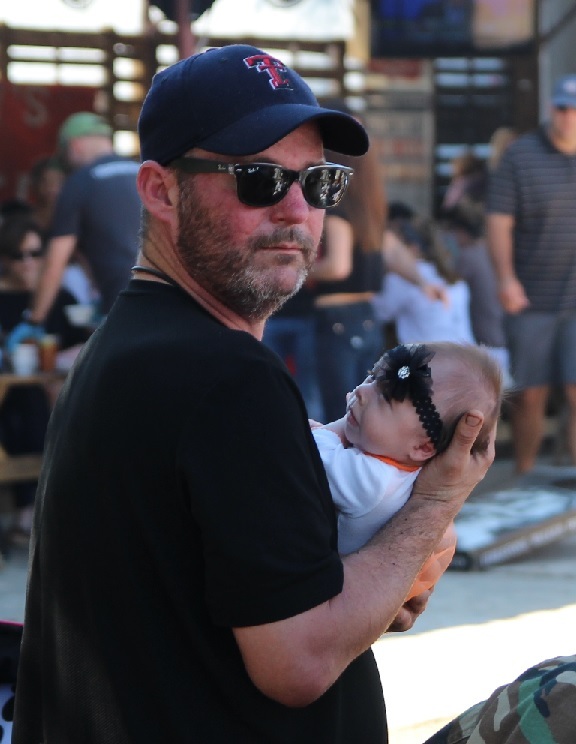 I started the year off in a wheelchair but stepped back in the world of barbecue touring and had some great barbecue experiences. Leslye and I visited 110 joints as of December 29 (with two more scheduled for Dec 30th) and spent over $3,300 in food with a handful of t shirts mixed in. That’s an average of $275 a month. The costs don’t include fuel, hotel, or other expenses. 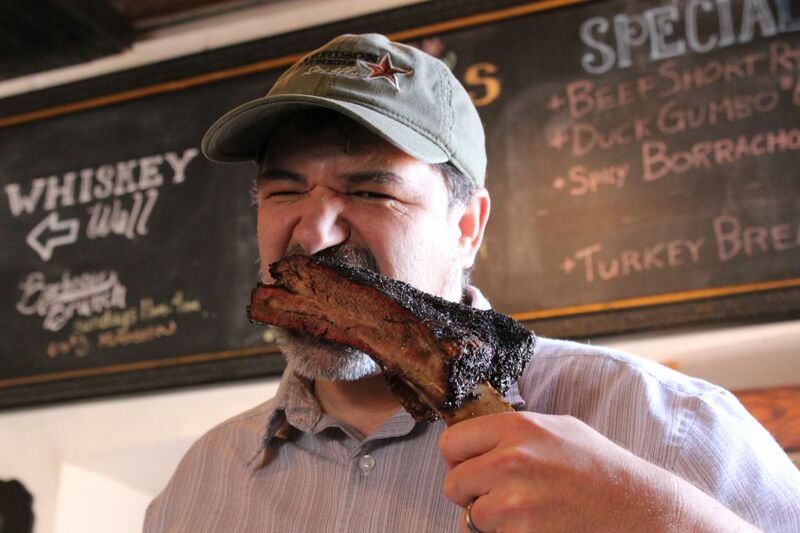 I was on national TV (BBQ Paradise 3, during the section filmed at Micklethwait Craft Meats). 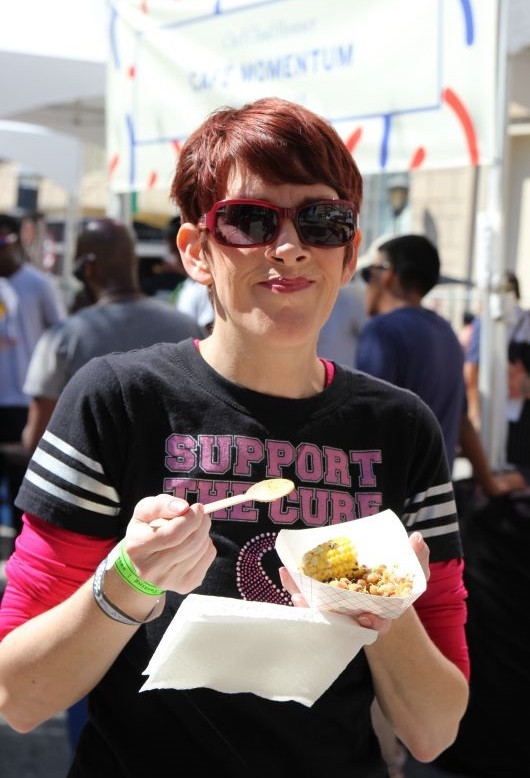 Leslye and I went to five different barbecue festivals in four different cities – Houston BBQ Fest, Red Dirt, Smoked Dallas, Texas Monthly, and Gettin Sauced. 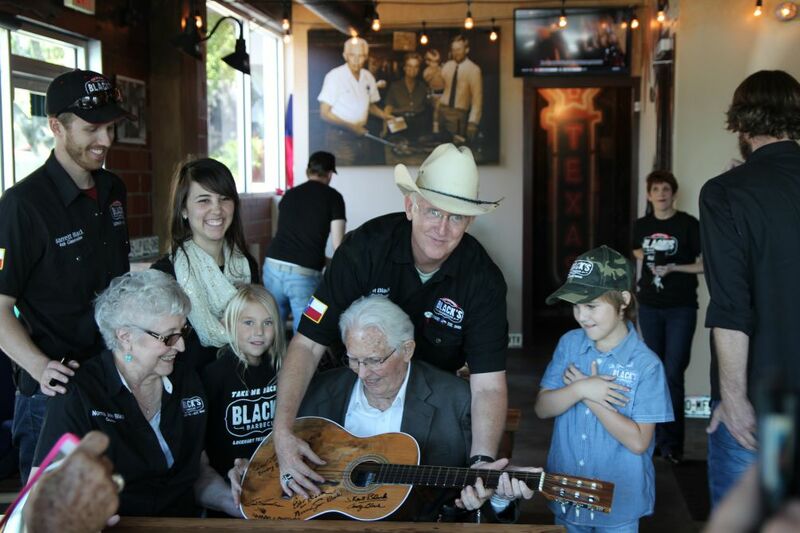 We were first in line for the grand opening of Black’s Barbecue’s Austin location and had our first visit to a number of other joints. I changed my style a bit for the blog in 2014. Initially I thought I would hit as many stops as possible, especially in the Houston area. I would write about the good and the bad, and seek out “the next Snow’s” or “the next Franklin”. However, I decided early on that there wasn’t really much reason to write about the bad visits. 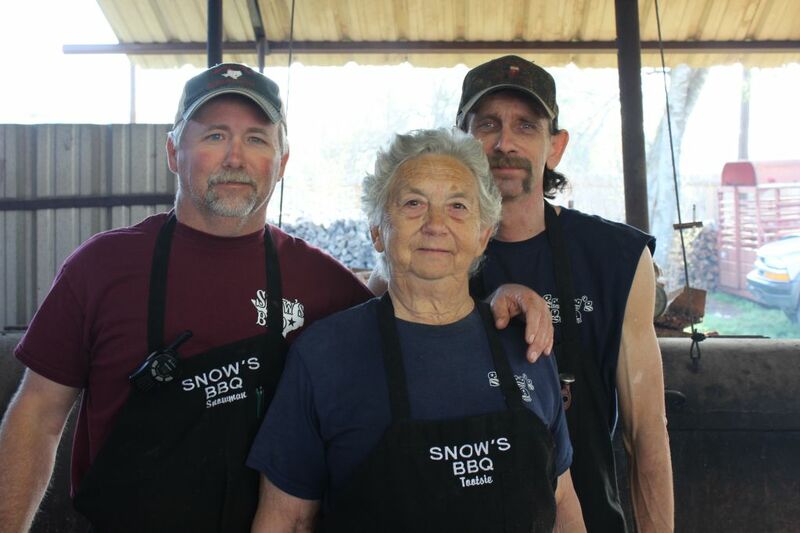 Most folks in the barbecue business are working hard to make a living and getting bad publicity doesn’t do them any good. 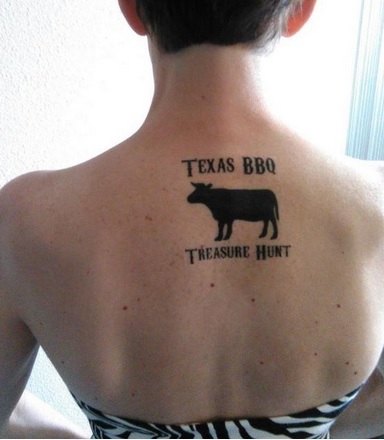 I also quickly tired of eating and paying for bad barbecue – there is a lot of it around and barbecue isn’t cheap. Instead, I would celebrate the good joints. My blog posts moved from general food reviews to interviews and experiences. The road trip aspect still stayed in place though. I launched a series of articles on pit masters under 30 years old and met some great folks along the way.. I do still try to eat occasionally at joints that don’t have much publicity, but I’ve become a bit more judicious in my choices. I’ll check with some of the other bloggers or even Yelp reviews before going. 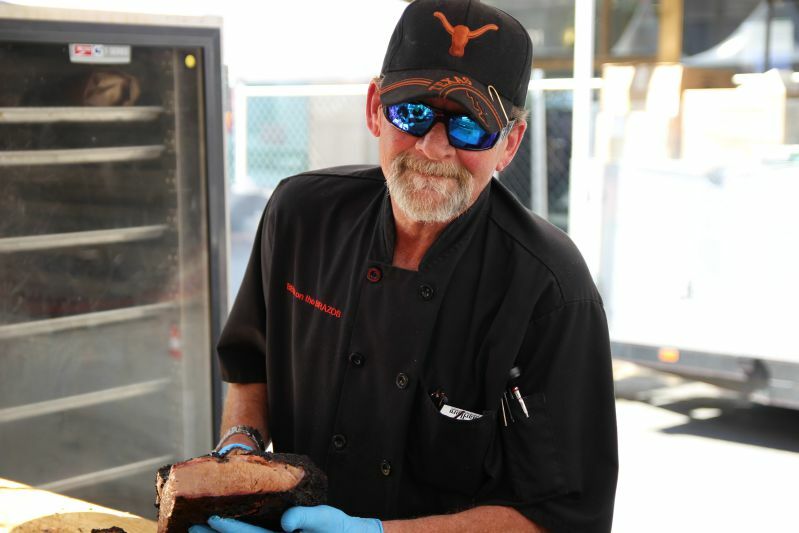 In March I attended a get together of bloggers and pitmasters at Snow’s Barbecue coordinated by photographer Robert Lerma. I met a number of wonderful people including Evan LeRoy, John Brotherton, Kathleen Mann, and more. 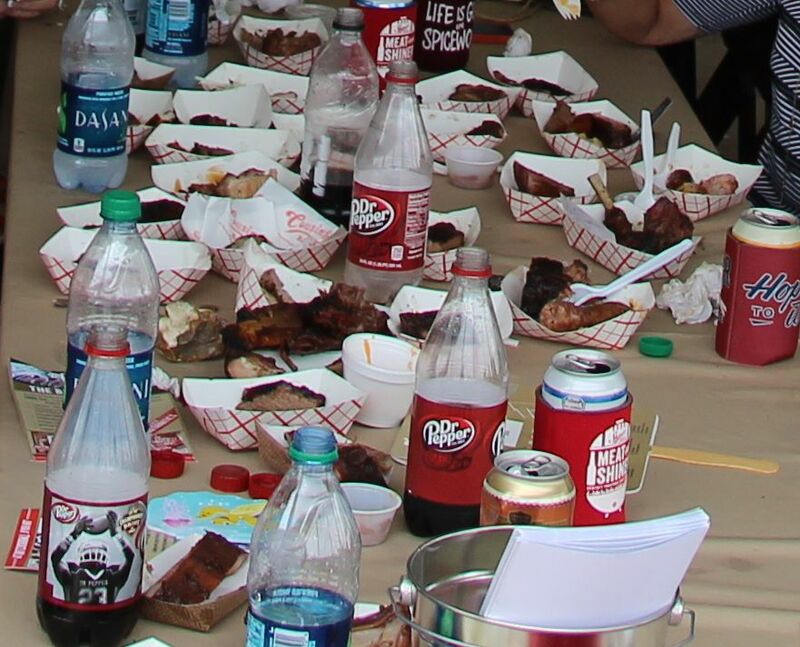 The barbecue fests in particular were great fun. Meeting new and existing friends with a love for barbecue provided great memories, the barbecue was amazing, and the live music made for fun days. Leslye and I were even recognized from the blog at the Texas Monthly fest; that was an odd feeling but it was nice to think that there are at least a few folks out there who read this blog. 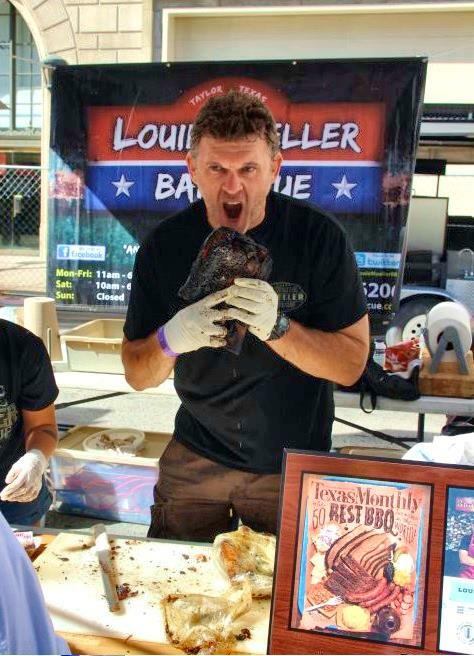 Great memories made up my 2014 and I want to say thank you to the pit masters, restaurant owners, and fellow barbecue fanatics we’ve met this year! 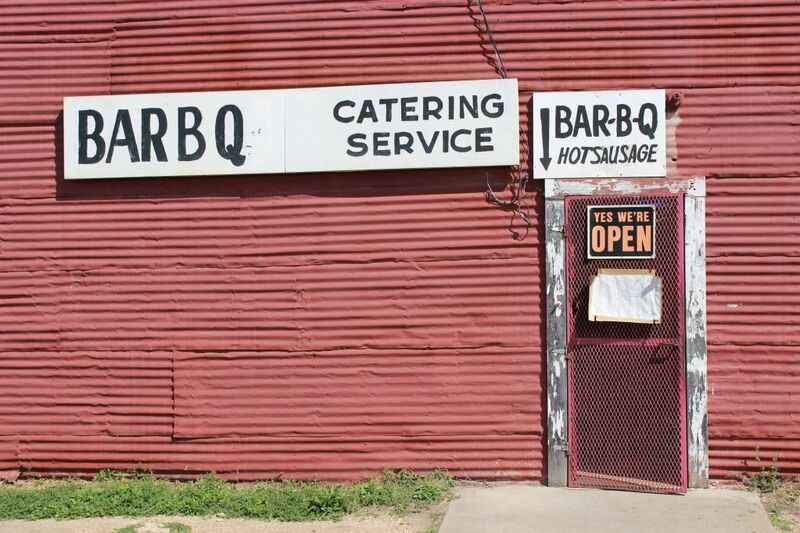 Franklin Barbecue builds a smoke room, this opens up the back of the lot for other possibilities – A separate to-go line began construction. 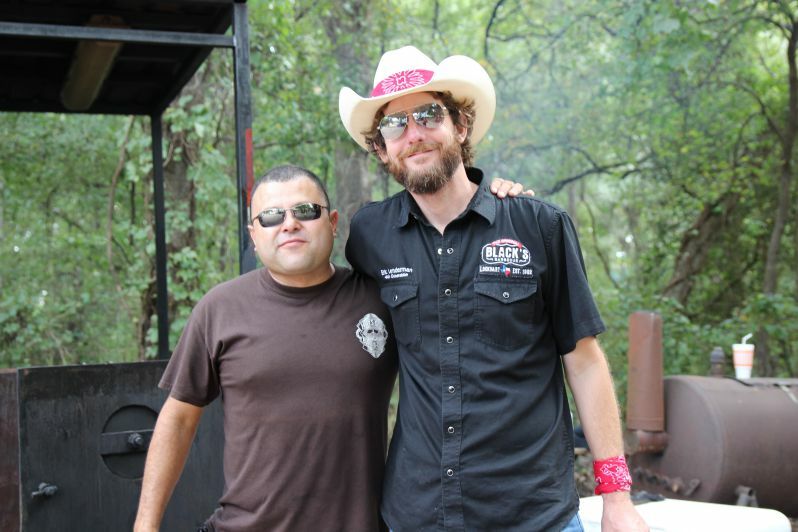 El Burro and the Bull opens featuring John Avila (Franklin Barbecue, and Morgan’s Brooklyn Barbecue) and Veronica Hernandez. Info here. 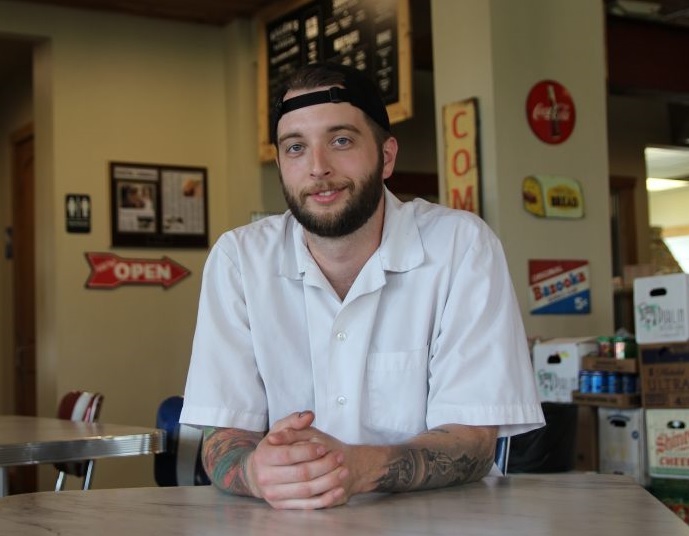 Russel Roegel opens Roegels Barbecue Co , rebranding his Baker’s Ribs location and separating his association with the franchise. 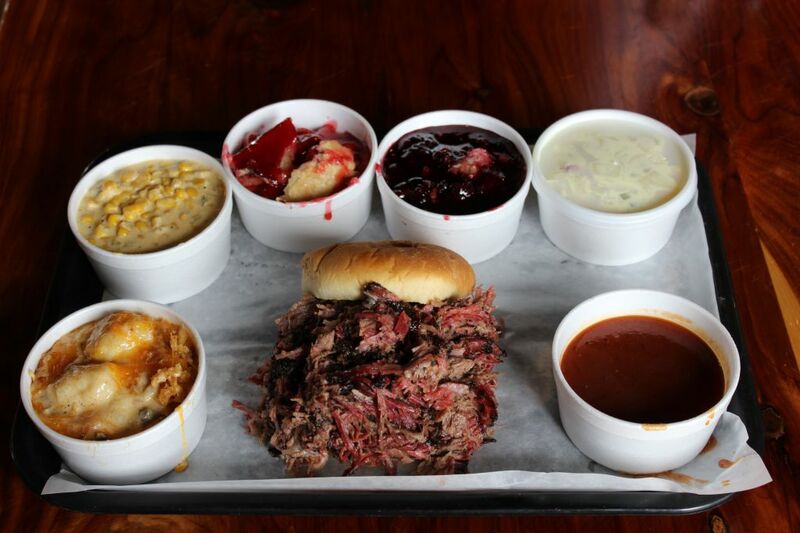 Jason Dady Restaurants, owner of Two Bros BBQ Market, opens B&D Ice House featuring barbecue and craft beers.